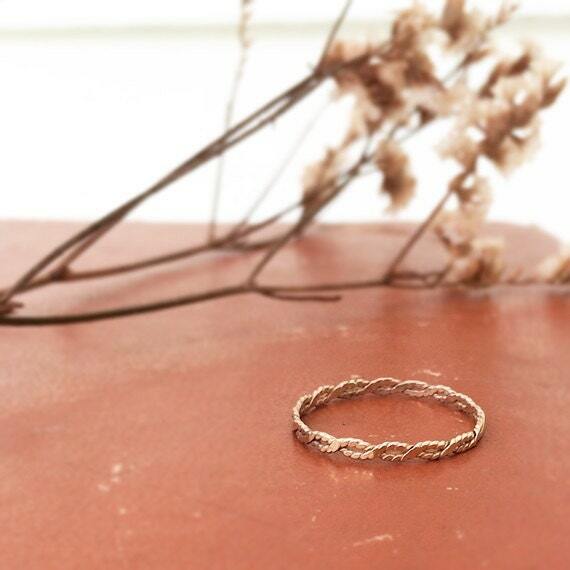 This band is hand forged from 14K solid gold or gold filled wire (textured or smooth). 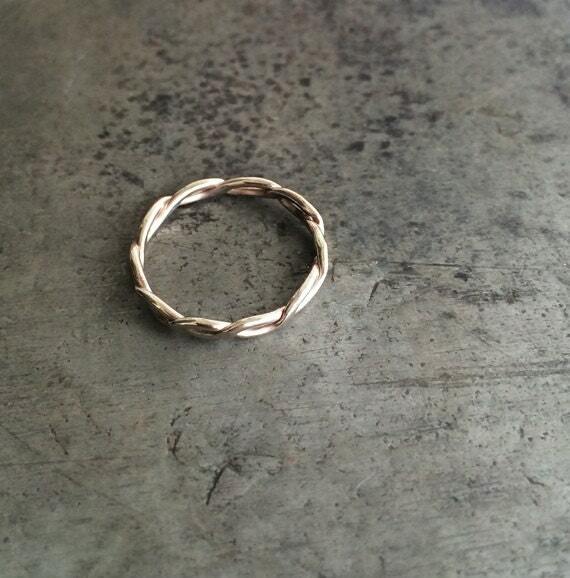 We make each ring to order, so please be sure to select your desired size using the drop box option, top right. Please convo us if you have any question about your custom order. Orders may take up to 2 weeks to process, create and ship out. Make sure to let us know if you need expedited shipping so we can process your order accordingly.